Thank you for visiting our site. We would like to know more about your interest in our brand and your opinion on the information you are seeking. Please complete the survey below so that we can help improve your understanding of our operations and enhance your user experience. Thank you for your help. * 3. What was the main reason for your visit today? You can choose more than one, or add your own reasons below. * 4. How does Tesco appear to you as a brand after visiting our website? * 5. Does our website comprise of quality information about the brand? * 6. 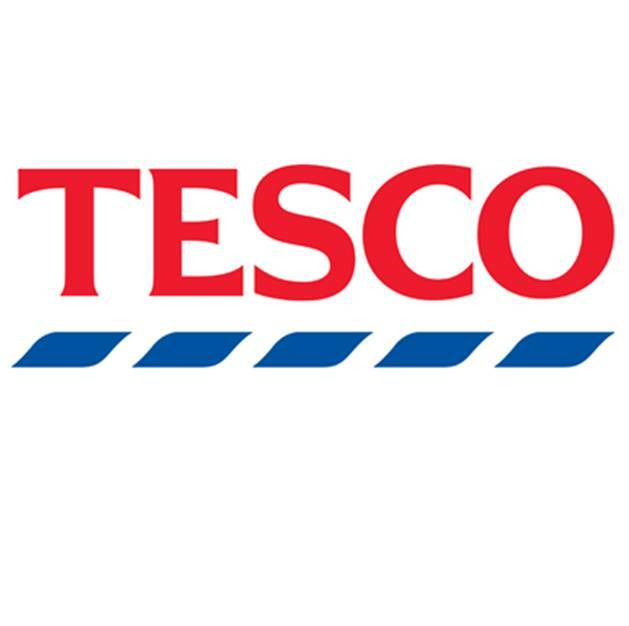 Does your understanding of Tesco through our website excite you to get associated with us? * 7. How familiar are you with Tesco (about our operations and what we stand for)? * 8. What do you know about Tesco Bengaluru? * 10. Would you be interested in knowing more about Tesco as a brand?